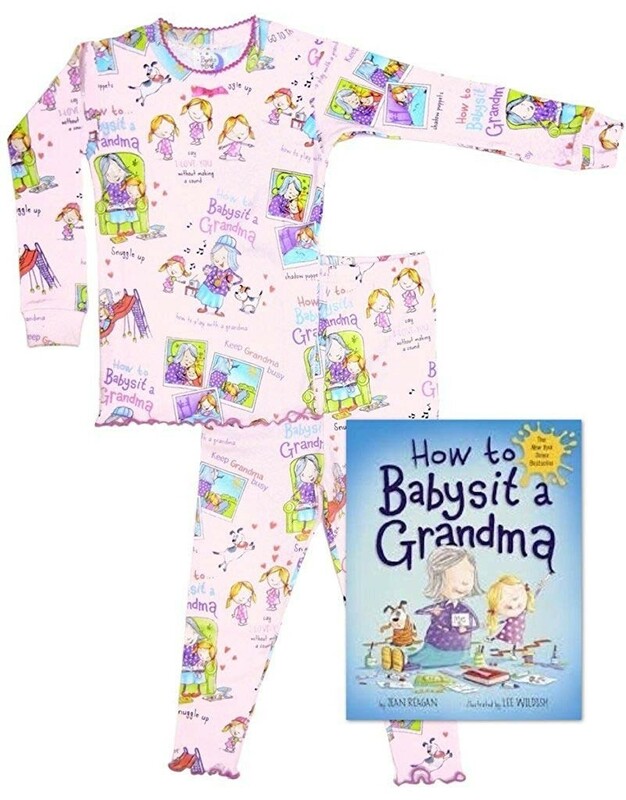 It's easier to babysit a grandma when you've got a manual... and the perfect pair of pajamas to wear! 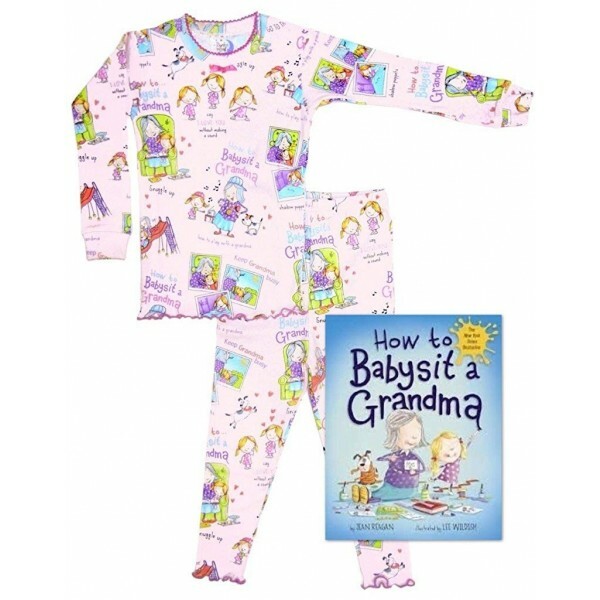 This adorable gift set from Books to Bed includes a copy of the best-selling picture book How to Babysit a Grandma and a pair of 100% cotton long-sleeved pajamas to match. They're the perfect choice for any grandmother-granddaughter pair who can't wait for the next sleepover. Available with pajamas in infant size 24 months, toddler size 2T, and children's sizes 4, 6, 6X/7, and 8. For more sleepwear featuring popular book characters, including more gift sets like this one, visit our Books to Bed Collection.